Nanaimo First Aid is the best training provider of first aid, CPR, food safe and safety courses in Nanaimo, British Columbia. It offers the best training instructors, facilities, schedules, and rates in the area. Certification is quick and hassle-free through the numerous certification programs held throughout the week. Recertification classes are also available, held at least twice a week for a number of workplace approved certificates. No other provider can offer you better than Nanaimo First Aid. Prospective students can enrol through e-mail, telephone call, or in person during business hours in any of the facilities. The Nanaimo First Aid website has a complete list of classes, rates, schedules, and an on-line registration form for easy enrolment. Nanaimo First Aid offers the most competitive rates in the area. Rates are paid in full during enrolment so trainees don’t have to worry about expenses during the training period. Rates are inclusive of taxes, certification fees, and workplace approved training manuals. Students who drop out are entitled to full refunds of the fees, as long as a 72-hour notice was given. First aid programs last between 14 to 16 hours total. 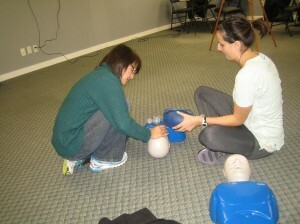 Nanaimo First Aid training programs for first aid are very comprehensive. They teach students to recognize and react to emergency situations. Lessons cover the emergency medical services (EMS) system, cardiopulmonary resuscitation (CPR) and automated external defibrillation (AED), and wound care. 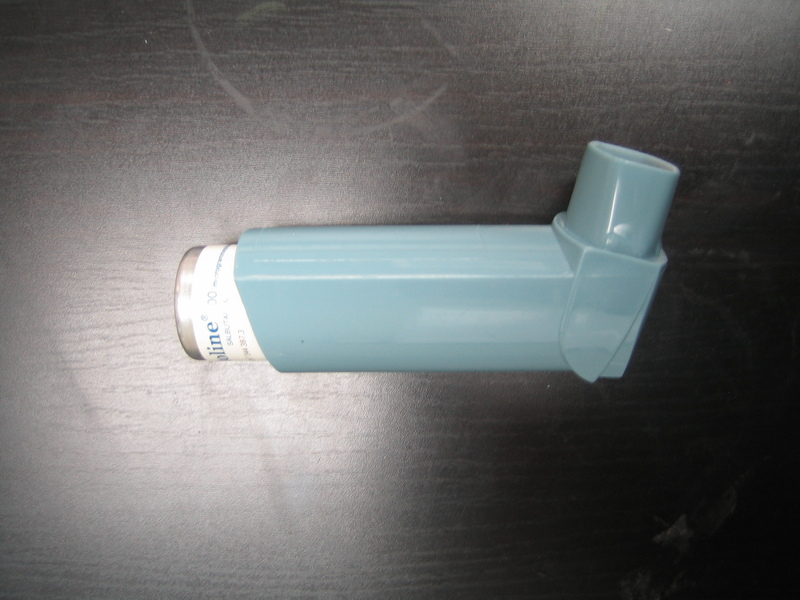 Skill training on treating injuries that compromise circulation and oxygenation are also covered. First aid classes include skill training in using inhalers. Private instructors for special training are also available at Nanaimo First Aid. They can be booked for training at home or for training employees at work, even for company events such as conferences. Just send an e-mail to inquire about their rates and schedules. Wall-mount sized certificates are available upon request. After the three year validity of the certificates, they can be renewed (if still valid and current) through recertification programs offered at Nanaimo First Aid. Standard first aid recertification is 8 hours long, inclusive of CPR level C or HCP recertification. Heat cramps are very painful muscle spasms during or after strenuous activity such as exercise in hot environments. Cramps are usually caused by increased production of lactic acid after exercise as the muscles use the acid to produce energy (when oxygen is used up). The excess lactate and the hot temperature contribute to the cramps. Lack of fluid and electrolyte replenishment while exercising is also a factor. Be sure to rest and take fluids when performing strenuous activity.